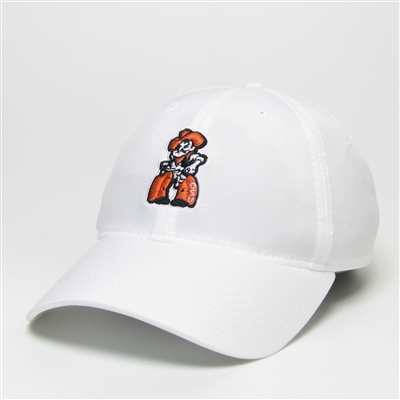 This white cool fit hat is perfect for the great outdoors! Features OSU Full Body Pete logo in a raised 3D design. The Cool Fit adjustable fabric by Legacy Athletic is ultra-lightweight, moisture-wicking and breathable.